Song Dong, One More Lesson: Do You Want to Play with Me?, performance and installation. 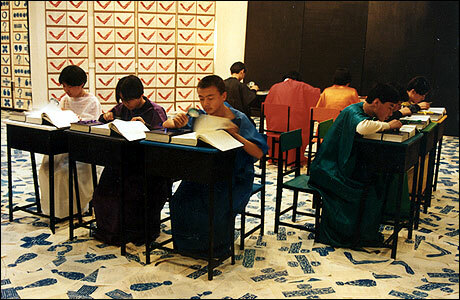 Contemporary Art Gallery of the Central Academy of Fine Arts High School, 1994. This exhibition was shut down the day it opened.